Streamlined and cost effective delivery of ice cream gifts (or to yourself) ---- Sweet! With eCreamery you can now customize the packaging of your ice cream order, create your own unique flavor online, and send it wherever you like. 16 flavors of ice cream, gelato and sorbet. 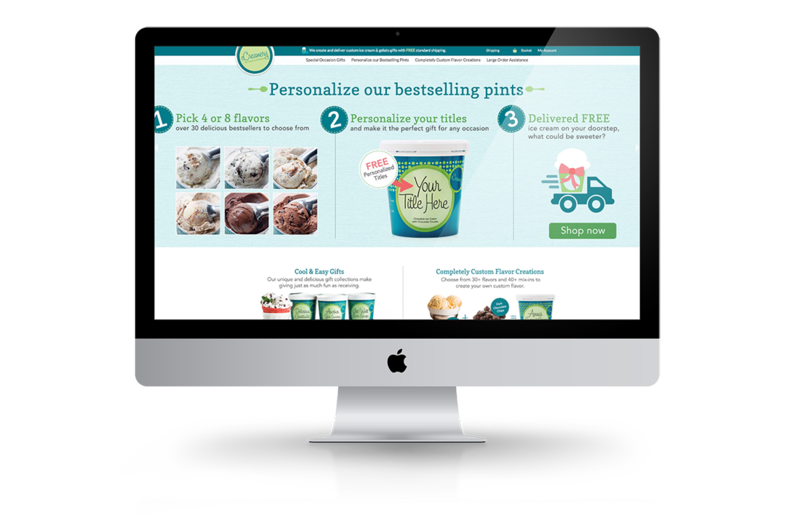 Engine 23 moved eCreamery from a large inattentive platform, improved their site security for their customer’s information, integrated a more flexible product for fulfillment, and used a well known upgrade for their distribution. 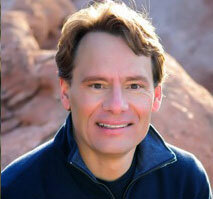 They have had a much more robust and seamless revenue generating web site. Did you know you can order ice cream online? 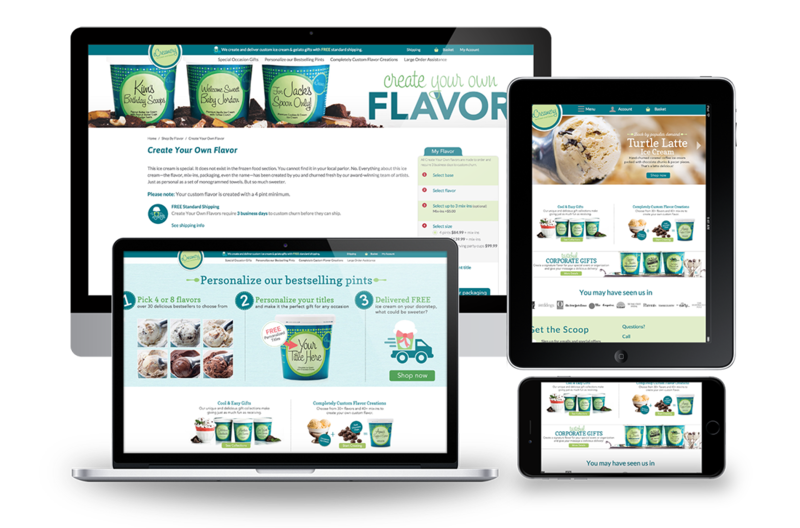 Not only that, but eCreamery allows customers to design and create their own unique flavor online. They are a small ice cream shop located in Omaha, NE that sells 16 different flavors of ice cream, gelato and sorbet. They came to us ready for a new platform to help distribute their unique flavors to online shoppers. 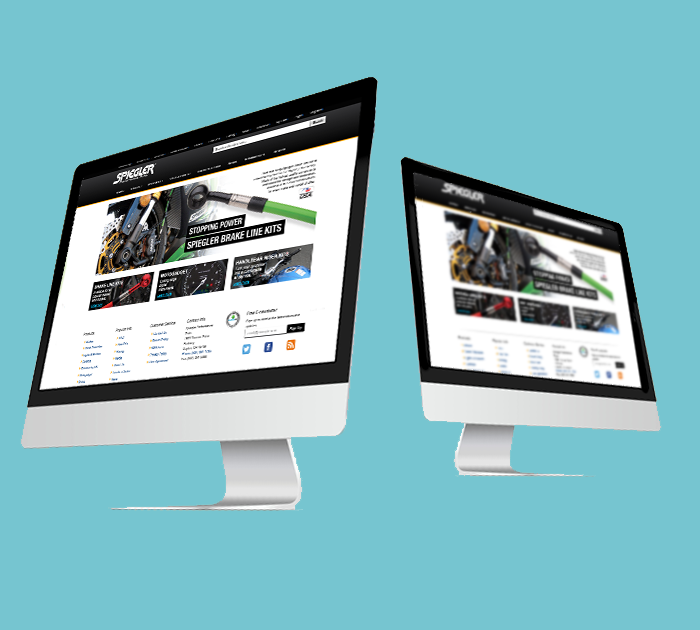 The first thing we did was move them from a Yahoo commerce website to a brand new Magento site. We improved their site security to keep their customer information secure. For order fulfillment, we integrated Veracore with a 3rd party vendor. Then we used Windsor Circle for product distribution. 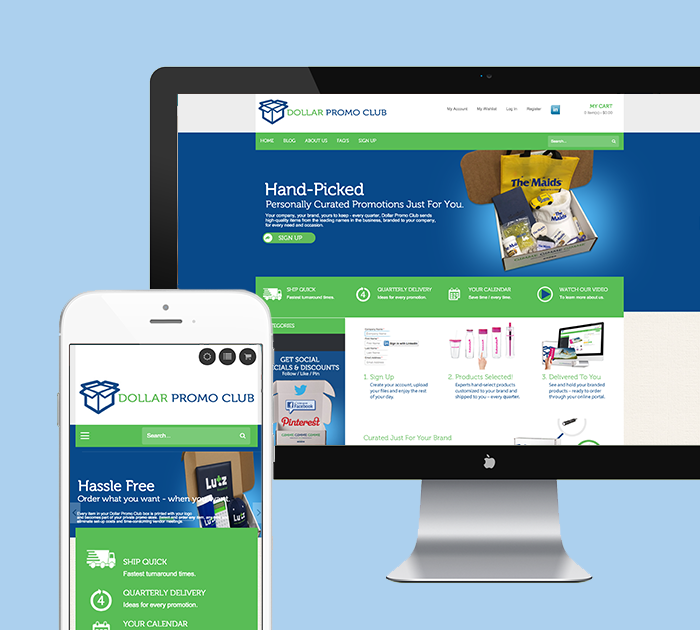 A dynamic block module allows them to make special blocks display full screen width and be used through the site. To improve site security and SEO we have transitioned their full site over to HTTPS. At eCreamery, they put their customers first. So we helped them created a full-featured blog as another way to connect with their customers. On their site, we made a custom label maker so each customer could customize the labels in their purchase. 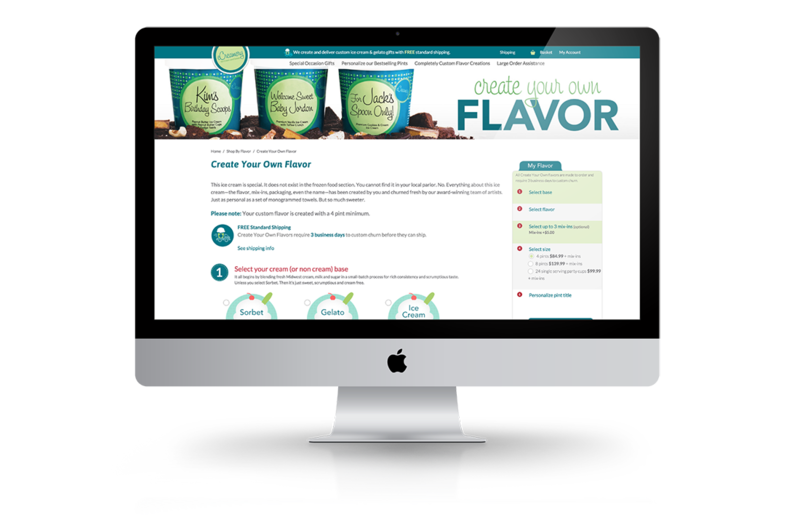 Through several custom components and configurations, they also have the ability to create custom flavors. 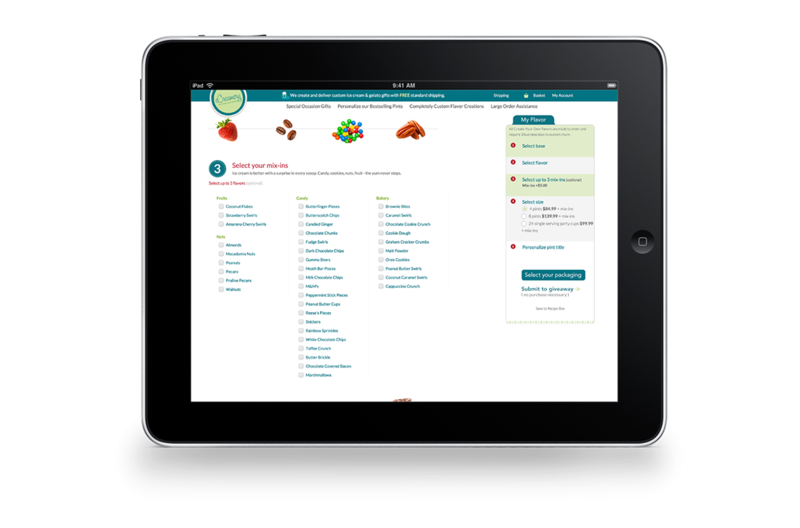 The customers' favorites can be saved in a “Recipe Box” module and retrieved for a future order. We also thought it was important to modify eCreamery’s checkout to include accommodations for special requests and requirements. Incorporating other things, liked a contest that integrated with Facebook for voting on customer-submitted flavors, establishes a stronger relationship with their customer base. "Engine23 knows Magento. We have worked with many developers around the world on our client’s Magento websites and they have provided the best services and results."